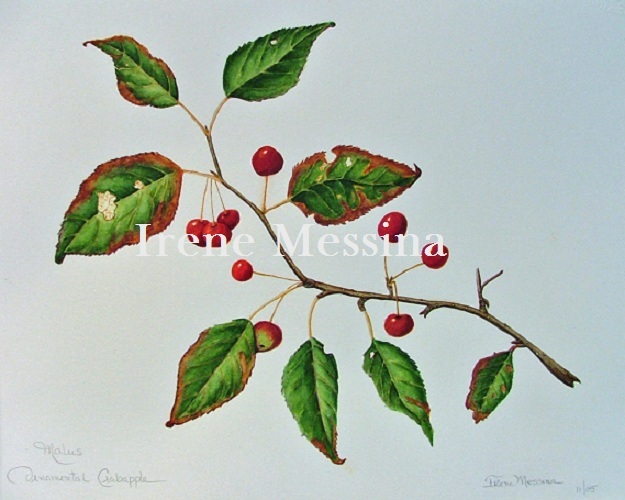 Thank you for your interest in Botanical Art. The Botanical Art tradition combines science and art which has been part of man's history from Ancient Egypt, 1st century books of Herbals, journals of naturalists who accompanied explorers and Florilegia which contained visual depictions of rare and exotic plants. As a Botanical artist, I strive to capture the structure and growth of plants in order to show it in an aesthetically pleasing manner. I relay the beauty of my subjects through my watercolor paintings. This site includes some of my portfolio and my contact information.